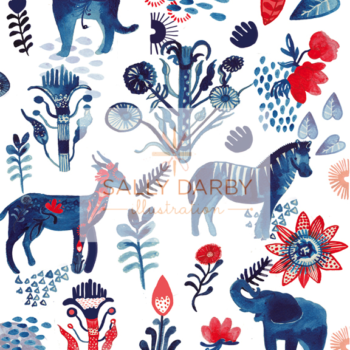 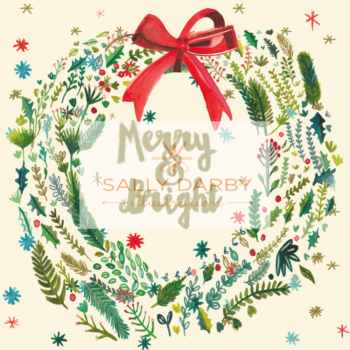 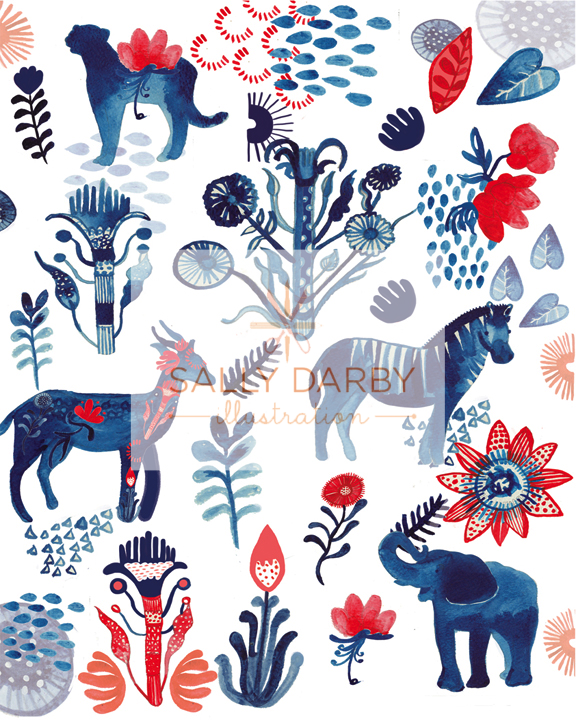 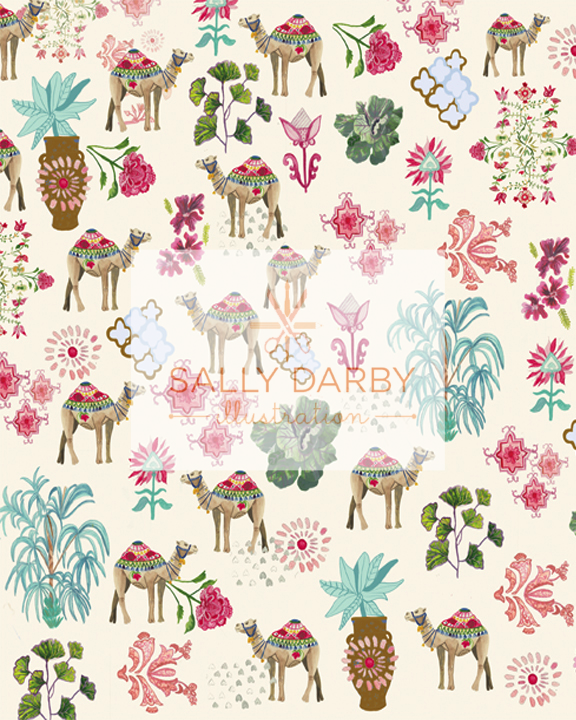 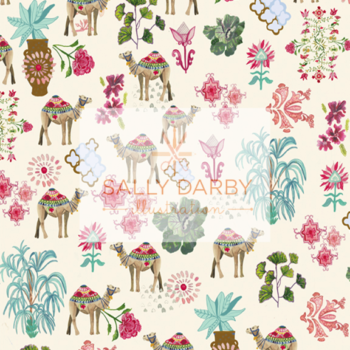 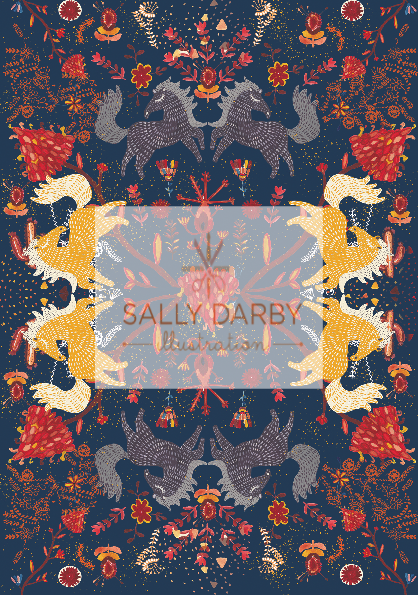 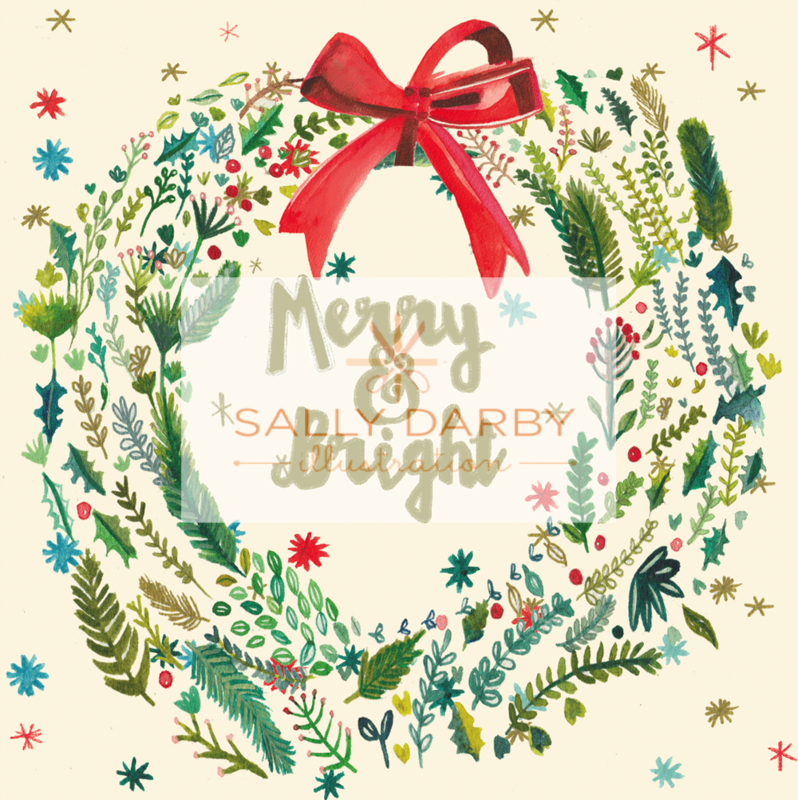 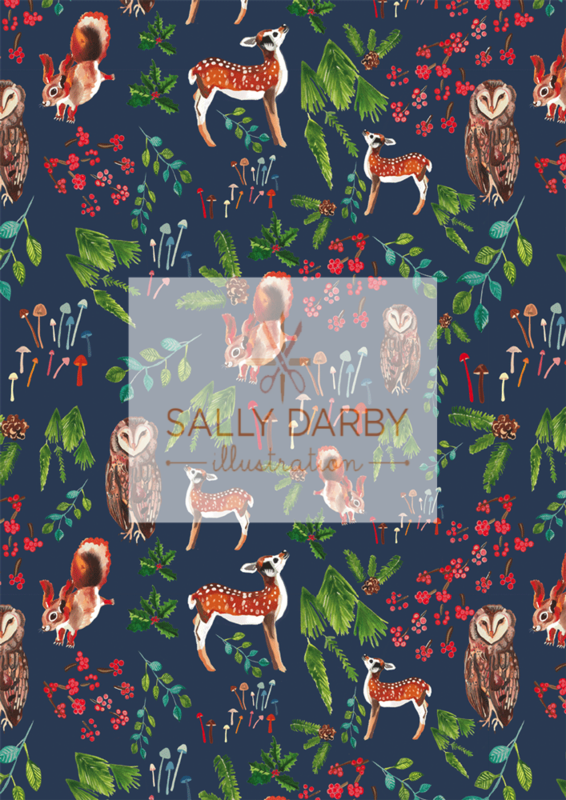 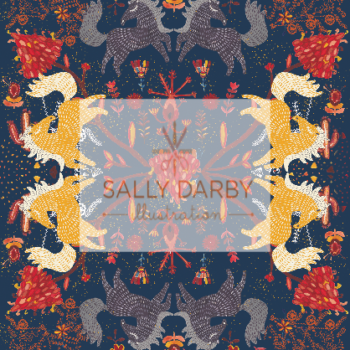 Sally Darby is a freelance illustrator and surface pattern designer. 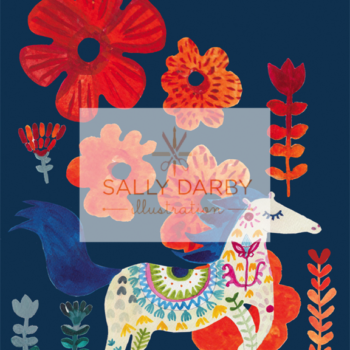 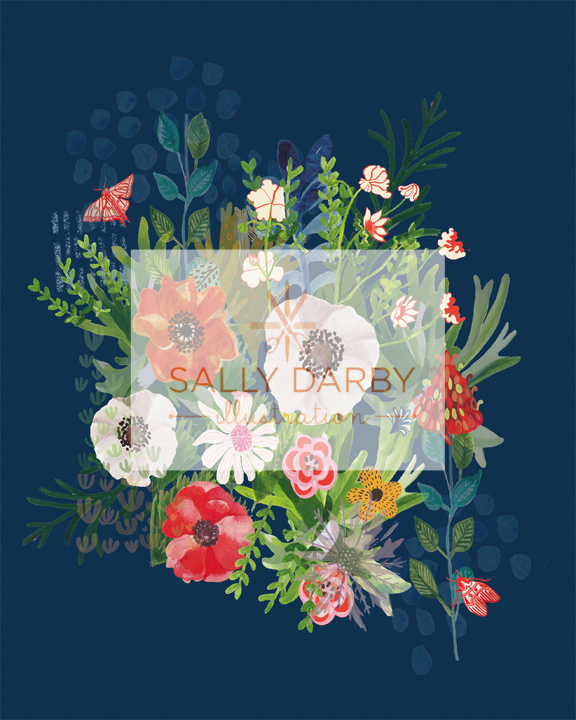 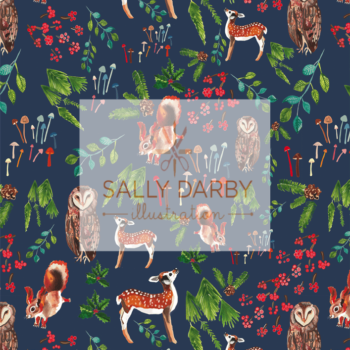 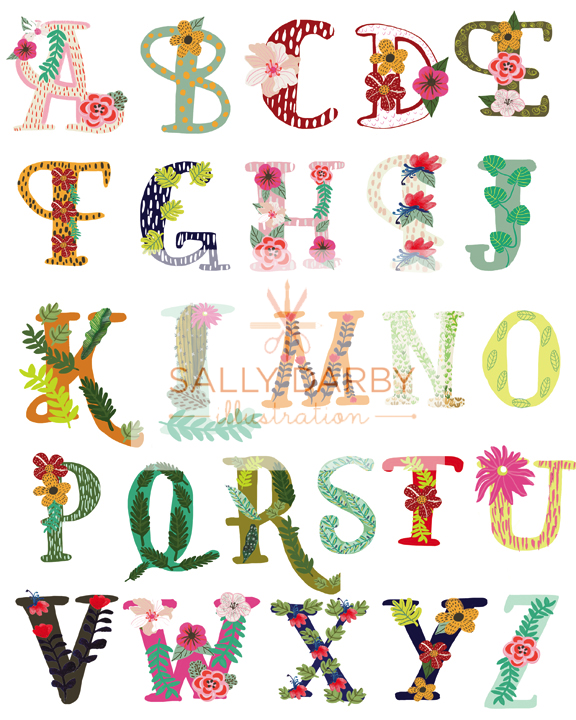 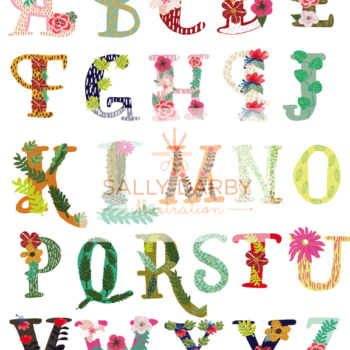 Sally’s work is available for licensing and she also works with clients on commissions and collaborations. Interested in licensing or purchasing artwork? 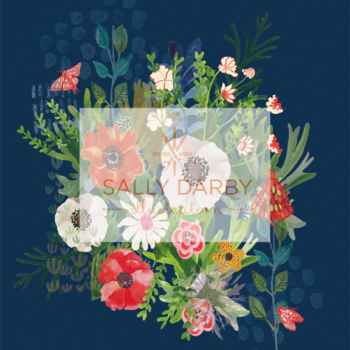 Then check out our private gallery pages we are sure to have a design that you will love! 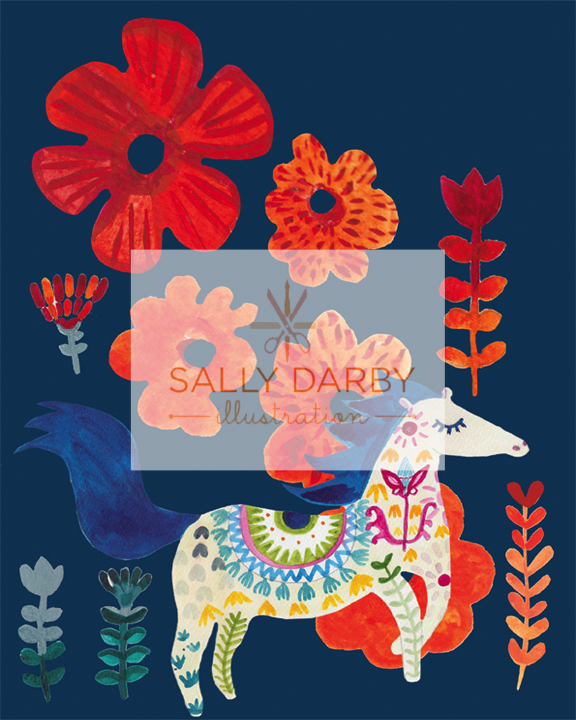 We also accept new design commissions. 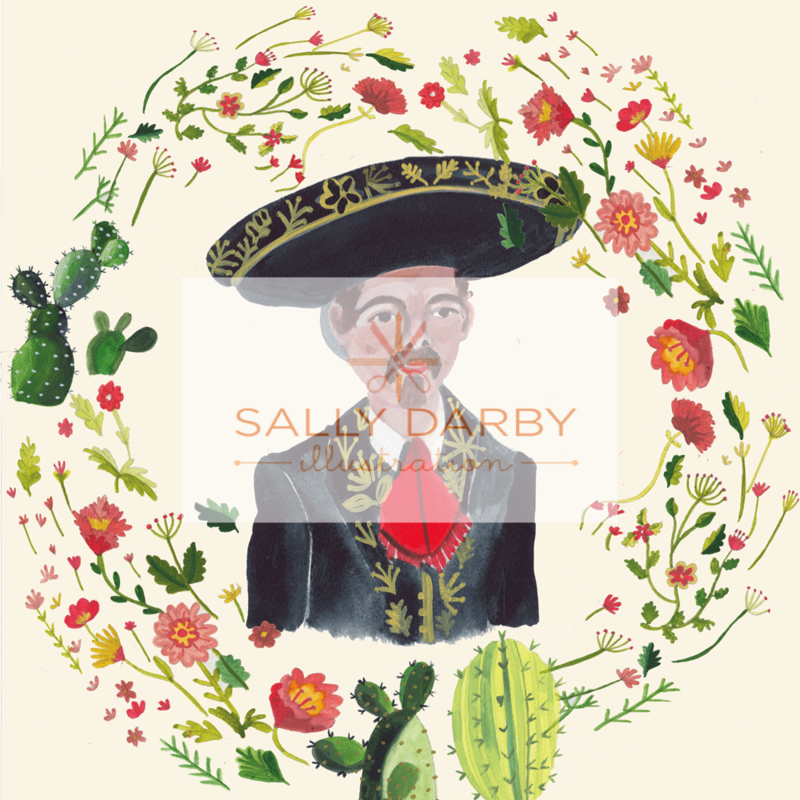 Contact us here and we will send you access to the private galleries.